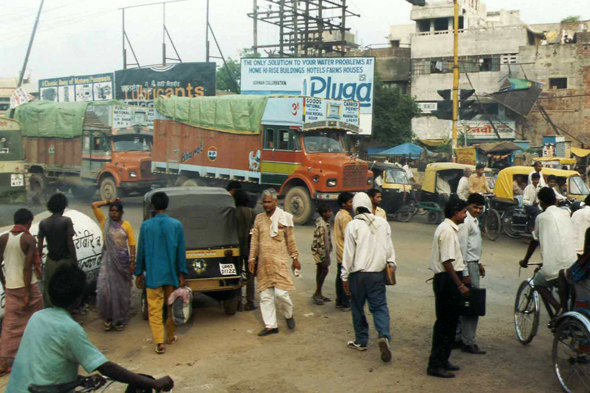 Suburbs of Varanasi. Deep and mystical, Hinduism is everywhere. No city, perhaps in the world, can claim the history and the antiquity of Varanasi.